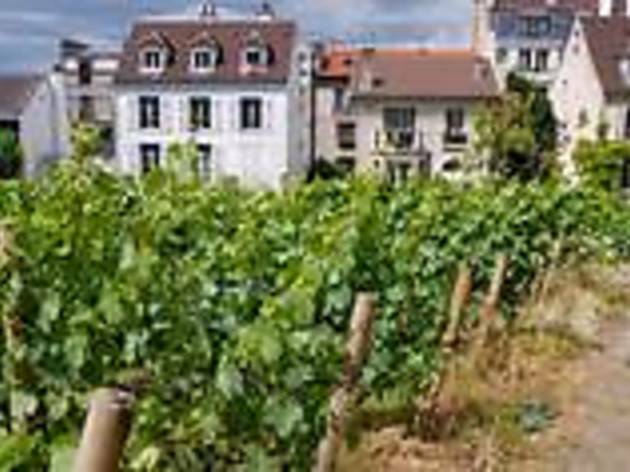 Up on the highest hill of the city, Montmartre is perhaps the most Parisian part of Paris – still romantically associated with its windmills, cabarets and bohemian cafés. 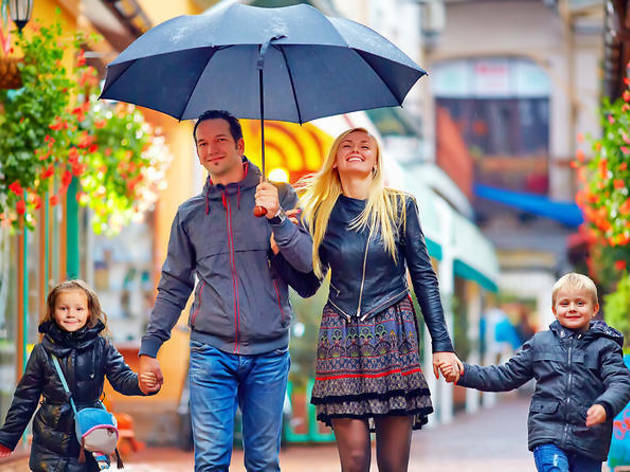 The area’s cobbled streets and narrow stairways offer a truly wonderful place to get lost in – that said, if you’d like to do something a bit more structured, we’ve got a great selection of walking tours and other activities. 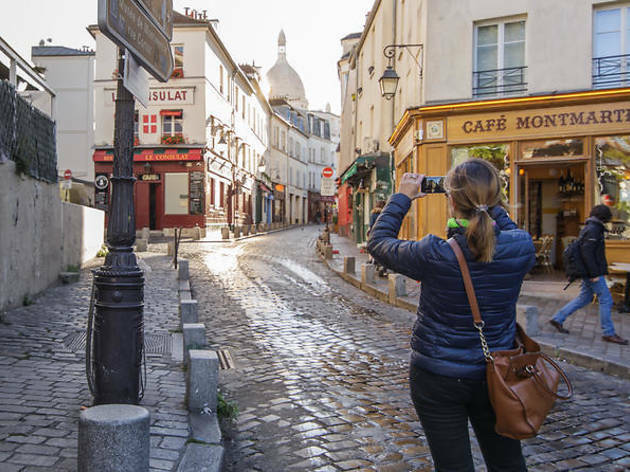 This three-hour walking tour delves into Montmartre’s rich artistic history, resurrecting the ghosts of Van Gogh, Picasso, Toulouse-Lautrec and other notable cultural figures. One for you and your nearest and dearest. 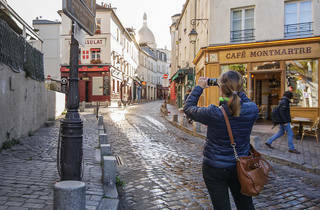 Aimed at one family at a time, this tour will take you on a journey through Montmartre on friendly and intimate terms. 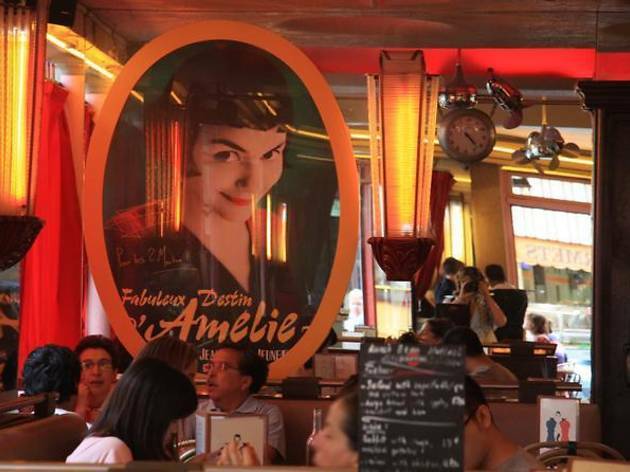 Montmartre has had many a starring role in films throughout history, whether it be the enchanting cult hit ‘Amelie’ or Baz Luhrmann’s smash spectacle ‘Moulin Rouge!’. Book a place on this tour to find out more about the district’s celluloid legacy. 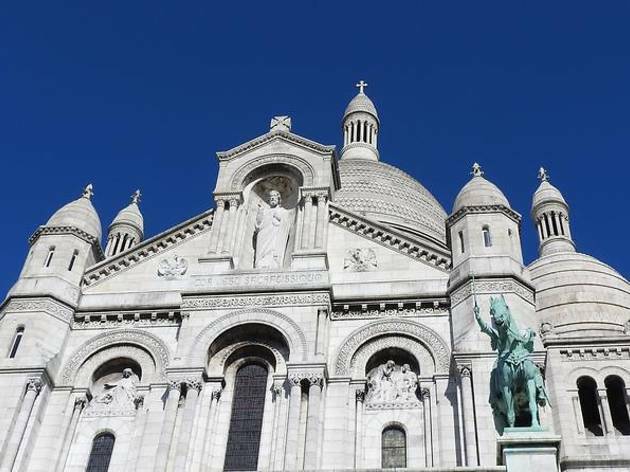 Without a doubt, the centrepiece of Montmartre is the sugary-white splendour of Sacré-Coeur. 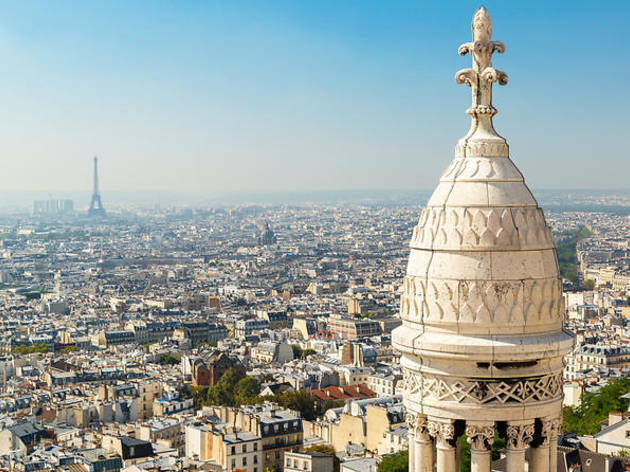 This tour takes you into the church, through the streets of the district, and ultimately on to the Eiffel Tower. Take a look at other stuff to get up to in Paris’s most romantic quarter.